Islamic jurisprudence has placed a duty upon the whole ummah to see to it that our fellow Muslim brothers and sisters are buried in religiously profound manner and our Funeral team here at MKICA strive to ensure that all funerals organised by us express and respect the sanctity, solemnity and modesty of funeral rights as set out in the Qur’an and Sunnah. The final bathing (ghusl) of the deceased – tajheez. The shrouding (kafan) of the deceased – takfeen. The funeral prayers – janazah salah. The funeral procession – carrying the bier to the grave. The burial of the deceased – tadfeen. Losing a loved one is a distressing time for the family our dedicated funeral team aim to alleviate this as far as practically possible by taking care of all the funeral arrangements for you. We will guide and support your family through every single stage of this trying time. We assist you to register the death and make all of the necessary arrangements from collecting and transporting the deceased, performing the Janazah bathing rituals, prayers and burial. At the moment we do not have the facilities to perform the ritual cleansing of the deceased on our site, however we have built up excellent links with a Muslim facility in town. This is of course one of the issues we aim to address as soon as possible insha Allah. 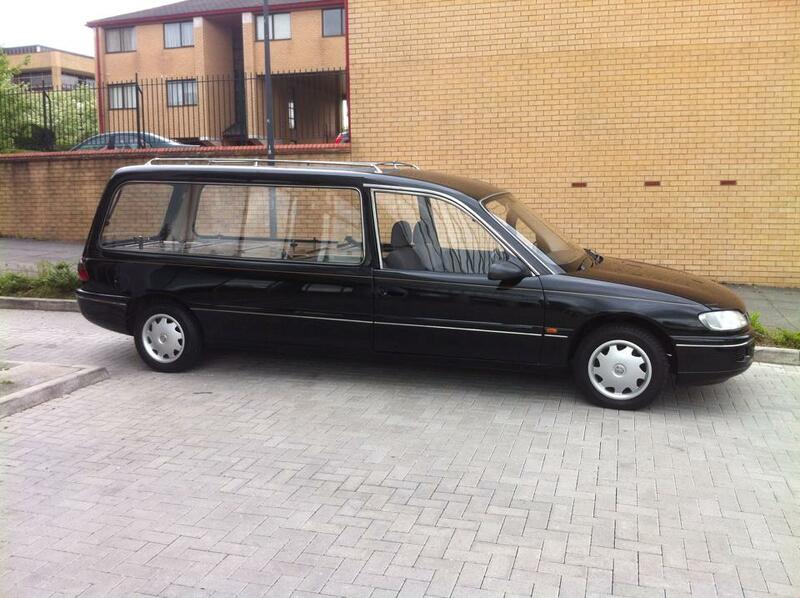 But we have however acquired a hearse vehicle recently to transport the deceased to the burial site. Through our work in the community we realised that the costs of funerals can be very high and if the death is unexpected as is often the case beyond the means of the family we have a discretionary burial fund to assist with some or all of the expenses. If you would like to enquire about any of our funeral services or would like to apply for financial assistance for a funeral please fill out the form below and return it to gro.acikmnull@slarenuf. Alternatively please call our office.